Constructed with lightweight poly-cotton blend drirelease® with FreshGuard®, the Divide Polo blends classic styling and technical performance. 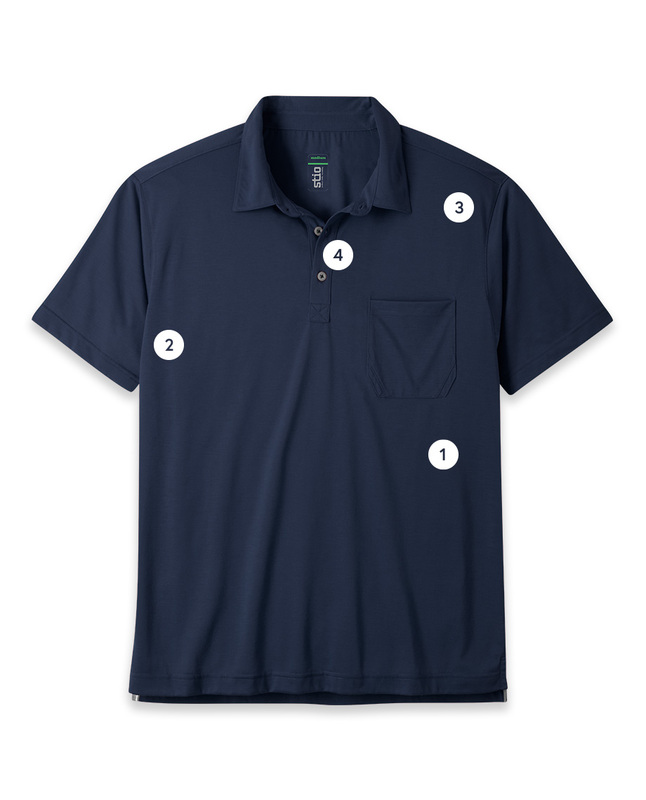 The Divide Polo is as civilized on the golf course as it is functional on your favorite climbing route. Our drirelease® with FreshGuard® heathered poly-cotton blend is fast wicking, controls odor, and maintains that natural cotton allure no matter what environment you're in. Split hem and chest pocket are a nod to polo legacy, while a techy fabric brings functionality and purpose. Our essential tech tee done up in classic polo style.